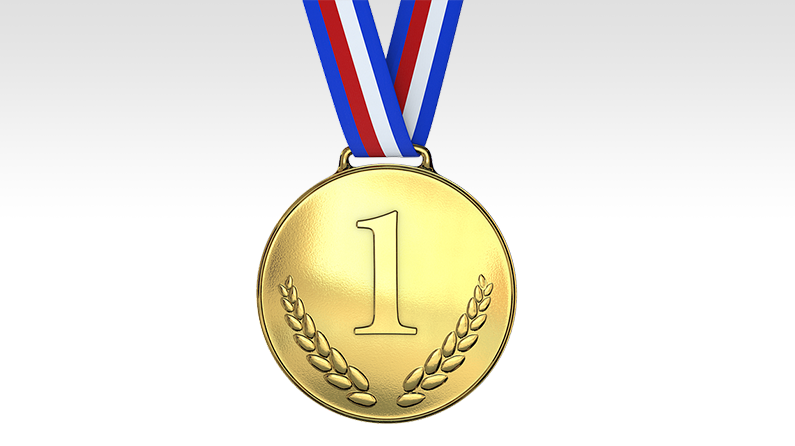 Whether or not you were a big fan of the Summer Olympics, there’s just something about a gold medal that I think we can all agree is impressive and inspiring. Coveted by many but reality for few. Kind’ve like having a successful business. One of the most interesting themes about the current Olympics is the idea that the traditional pushy, bully coach and grueling training schedule may actually hurt, not help athletes. I believe that’s true for business owners, too. First, an important statement: I believe that behind every successful, sustainable business is a founding owner who – for several years – spilled blood and sweat and tears to make the company reality. (Oh, and, by the way, we know that spilling blood and sweating tears and persisting for years does not guarantee success. It gets you to a place where you can succeed [or fail!]). That said, all work and no play make for no innovation, no creativity, nearsighted decision-making, and other things that will kill a company. Just like the Olympians who paced themselves, took some days off, and enjoyed life while they were training for a gold medal, business owners can benefit from sometimes taking their pedal off the metal. Am I saying to meddle with the 60-80 hour work week for business owners? Only sometimes. And only if you’re going for a medal of the gold kind.